We left from the church parking lot at 10:55 AM to travel to Atlanta. That is early when the flight to Istanbul does not depart until 10:45 PM. This day has some ‘firsts’ to it. Thomas and Muriel Irvin had never before driven via Scottsboro and then over Sand Mt. to get to ATL. Walter and Andrew Seitz, Shelby and Grace Billman had never flown on an airline. 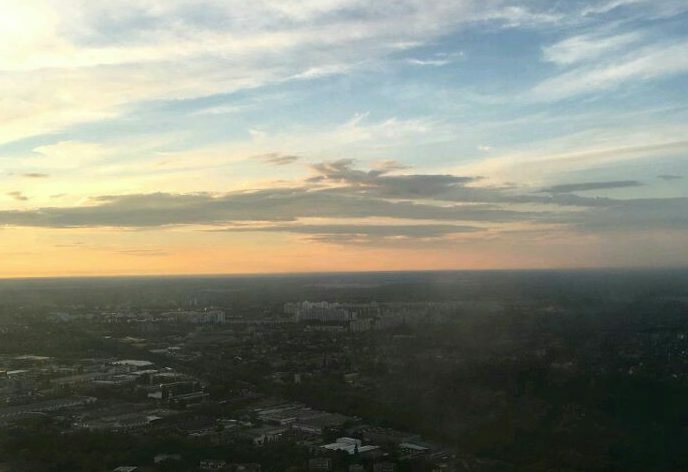 What an initiation: 10 hours on your first ever flight. The Turkish Airline folks have been very helpful and accommodating so far. With a plane filled to about 60% capacity it should be more comfortable than most transatlantic flights. 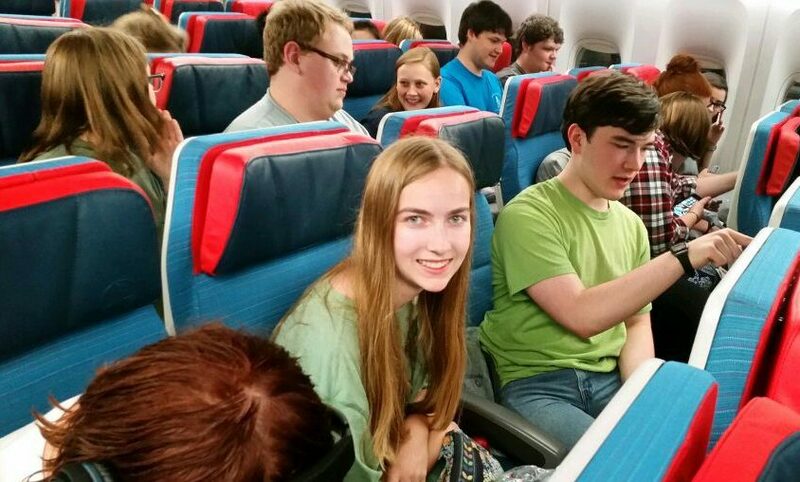 The youth have shown signs of their excitement as we have waited the hours until takeoff. We have a mixture of interesting personalities. I am optimistic that we all will meld together into a group that appreciates and enjoys our diversity and is reassured by our commonalities. On this trip that will be most focused on the life and work of Martin Luther, our departure day was the 490th anniversary of the wedding of Martin Luther and Katharina von Bora (1525). Six days before their first wedding anniversary their first child Johann was born on June 7, 1526. What an opportunity and privilege to introduce the 15 children of our group to the beauty, culture, and history of Germany today. Our ‘flight through the night’ is less than an hour from completion. We will not be cheated on duration: right on 10 hours it appears. Turkish Airlines has far surpassed the service and courtesy I have received on any previous transatlantic flight. It probably has helped that the plane is at about 60% of capacity, but these people are working hard to provide a flight experience which is aimed at making Istanbul the hub of international travel to Eastern Europe and Western Asia. Istanbul is the city which straddles the two continents. 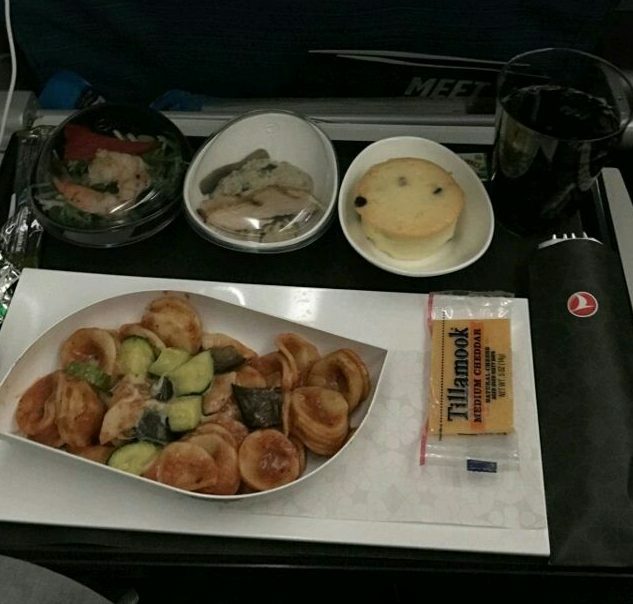 I am looking forward to hearing the youth reactions to the Turkish dinner and breakfast that were served on the flight. We will have 3 hours in the Istanbul airport to see the goods offered to guests of Turkey. We are in the air after a slightly late departure from Istanbul. The youth are in various states of fatigue depending on whether they slept on the long flight or not. But, we are together and getting along well. We are estimated to arrive in Berlin now a little after 9:00 PM. Hopefully luggage retrieval and customs/passport control will go smoothly and we can link up with our shuttle driver to tonight’s lodging. The first time flyers did well. The Istanbul airport was not very exciting, but some local chocolates were sampled. We are about to get another meal on our Turkish Airlines flight. That is nice and should help us avoid needing to find a late-night meal in Berlin. We are settling into our hostel rooms and getting ready to sleep. In the morning a city tour of Berlin. Exciting! Thanks for your prayers. ← The Odyssey is Underway!